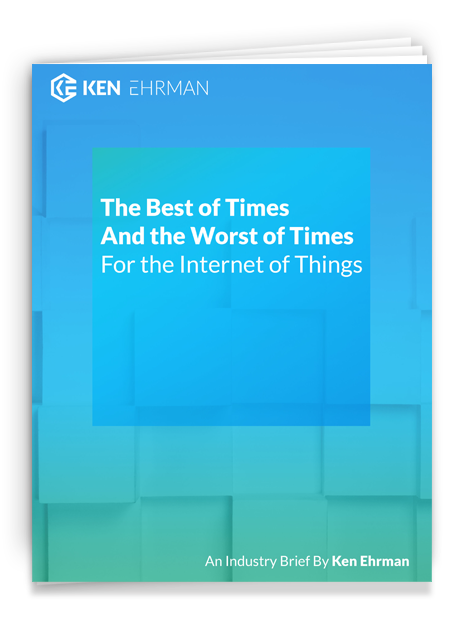 Never miss an important update regarding your industry or technology service with Ken’s in-depth reports and briefs on Logistics, Supply Chain, IoT, and Transportation. 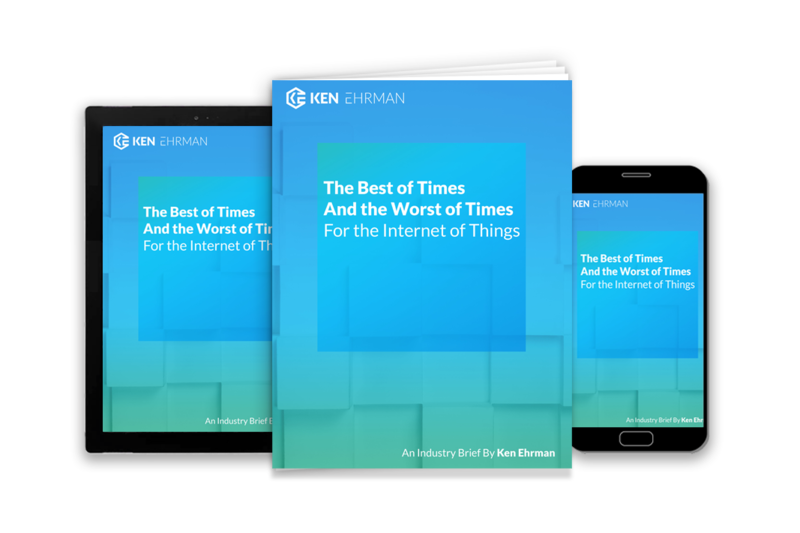 Ken’s reports are designed to take industry trends and combine them with current shifts in order to project future industry and technology changes. By remaining ahead of the curve, you can ensure that your compass is always pointed in the right direction with regard to major impacts to your industry or technology company. ProMat is where manufacturing and supply chain professionals come to find their supply chain WOW – that trend or technology that will take their supply chain to the next level of success. Discover the latest solutions to move your business forward as the industry’s leading innovators showcase their latest manufacturing, distribution and supply chain equipment and systems at ProMat 2019 held April 8-11 at Chicago’s McCormick Place.